Have you decided to invest a considerable sum of money on home improvement? Then I am sure you have thought about investing some in upgrading your entrance door too. It is a wise decision to install a sturdy metal door at the entrance of your house to ward off burglary and forced entries and ensure the security of your near and dear ones residing in the house. But if you are still thinking about the prospect of upgrading the main door and don’t know how to choose a better one, read this blog for further information. 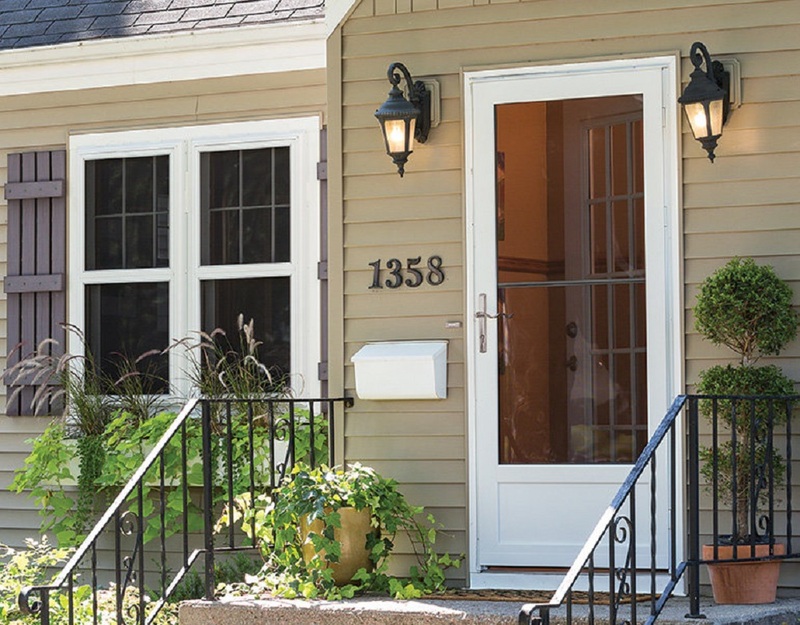 Experts say that good security doors can provide maximum security. But this depends on how much priority you are giving on security and the door’s aesthetic quality. If you are living in a place where break-ins are rampant, consider installing metal security doors Melbourne. You can opt for a steel door for maximum strength and durability or you can choose an aluminium door for durability as well as its aesthetic appeal. Bu apart from these, there is few more essential things that you need to look into before purchasing and installing a security door in your home. Check them out now. Industry standard – If you do not want to be deceived by low-quality security doors, look out for manufacturers who have a reputation of selling products that are built according to industry standards. This will not only help you to get a quality product but will also provide you with a guarantee and installation services. Frame – This is especially applicable for metal security doors. Frames are an important thing to consider in a steel door. 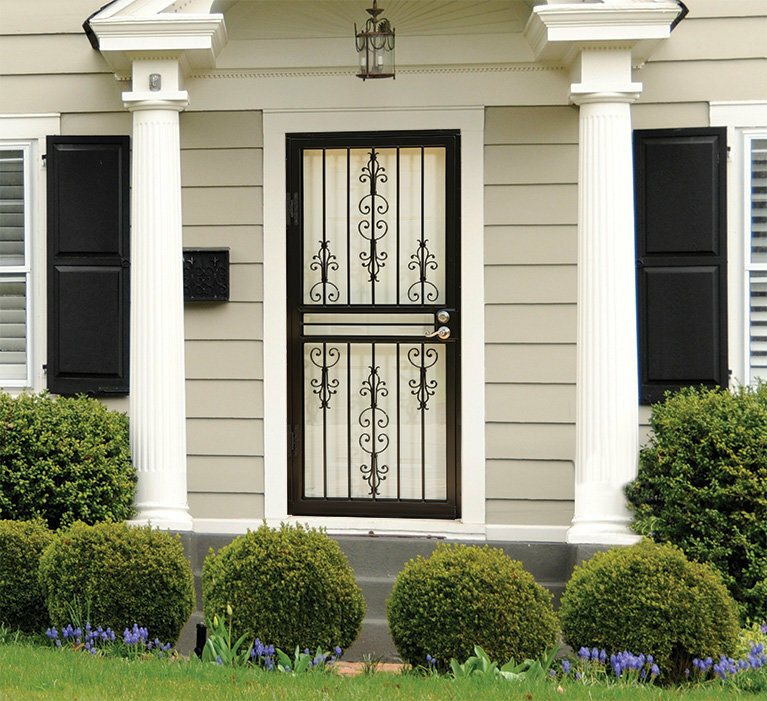 A steel door is well known for providing you with the most efficient security. If you opt for one, remember to choose those that are equipped with corrosion prevention material. The frames must also be anti-corrosive. Aluminium doors, on the other hand, are less prone to corrosion. Apart from the corrosive factor, the frames must also have a deep receiver channel for so that the edge of the door is not pushed out of the frame very easily. Infill – This is made from steel or structural grade aluminium perforated sheet, aluminium grille, or stainless steel mesh. The structural grade aluminium perforated sheets are the current addition and they are made from the latest technology. Hinges – Check the hinges of the door before you purchase them. There must be at least three hinges with fixed pins that cannot be removed. Here is a trick. Choose those doors with bigger pins. Moreover, the hinges must be recessed or the door must have a hinge filling between the door and the frame. Locks – Make sure that the door you purchase has a five pin cylinder. A 3-point lock might prevent the top or bottom of the door being damaged by the intruders. But a 5 pin cylinder will spread the force of any attack. You might be lucky enough to find some locks with 25 years of warranty. Custom design – Industry experts always recommend that security doors must always be custom made. 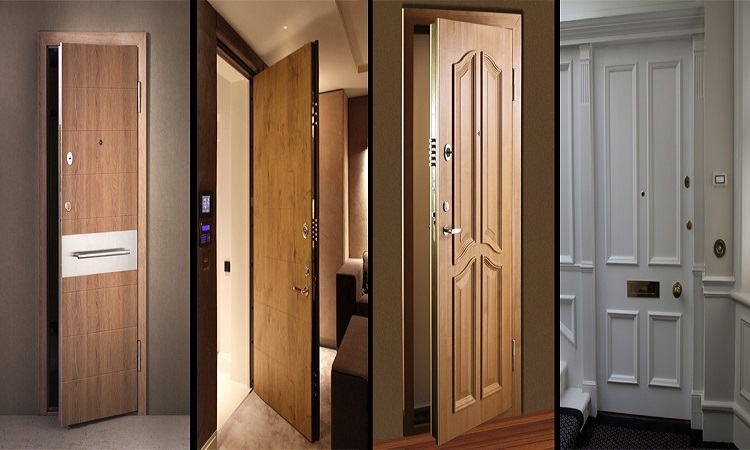 This will make sure that they are made with the best of materials following the industry standard and meeting the specific requirement of the property where the door will be installed. Metal security doors Melbourne has become an absolute necessity for home and property owner to make sure homes are kept safe as possible. You can only feel confident about the safety of your family if you have installed a strong security door keeping the above points in mind. So, don’t wait till it is too late. It is always better to take prior action and avoid the occurrence of unfortunate incidents. Apart from it safety features, a good security door will also help you to save money on your home insurance plan. I am sure you are convinced now. So what are you waiting for? Visit some of the best security door manufacturers in your area and purchase one for your home. Author Bio – Arthur Smith is an interior decorator specialising in different aspects of home improvement. In this blog, he mentions about the importance of Security Doors Melbourne. Also read to know more about of Metal Security doors Melbourne.